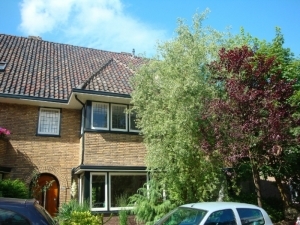 Terraced house with 3 bedrooms in and garden, near the wood, shops and schools. 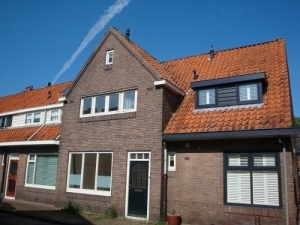 Nice renovated house in the old city of Muiden. Near the lake IJmeer and for aquatic sports. 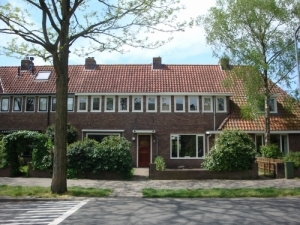 Renovated middlehouse on good location near schools, shops, centre of Hilversum, the Central Station motorways, A. 1 direction Amsterdam and A. 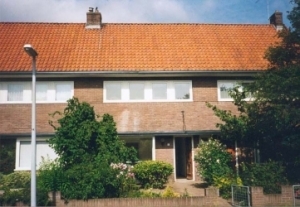 27 direction Utrecht, and rural area.